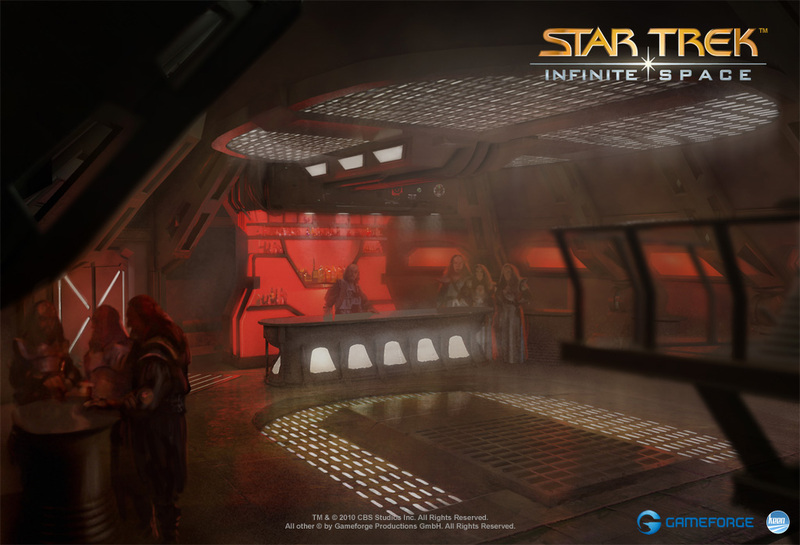 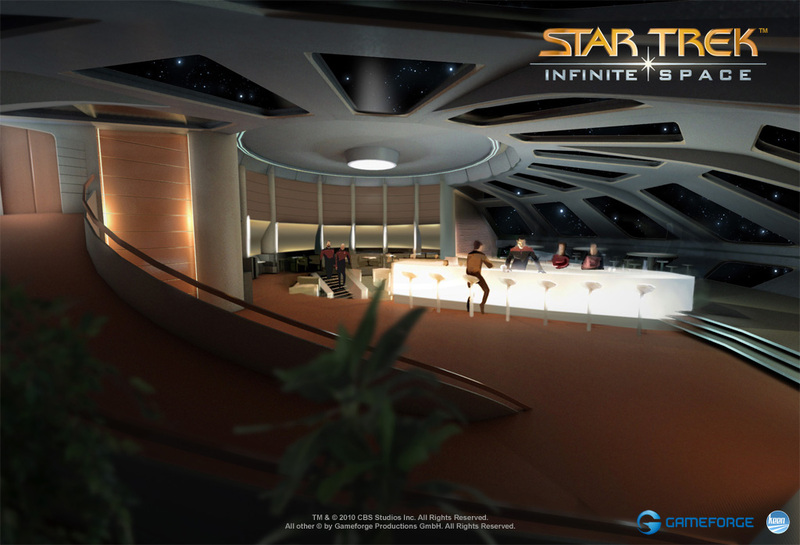 GameForge has launched a website for its forthcoming browser game Star Trek: Infinite Space. 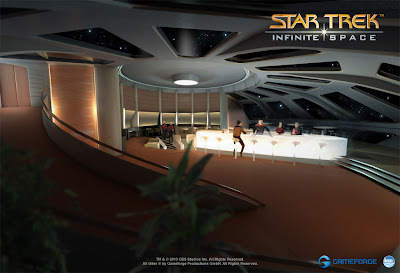 There's not much there yet, but the information section reveals the game will feature two factions, either Federation and Klingon; and the game's story will be written by Lee Sheldon, a game designer, author and producer, who's credits including producing several TNG episodes and writing the episode Remember Me. You can also sign up to test the game, starting this year, prior to release next summer.